Krypton Neon uses the highest quality glass and brightest phosphors in the industry. Our lighting is carefully processed for the highest level of purity. 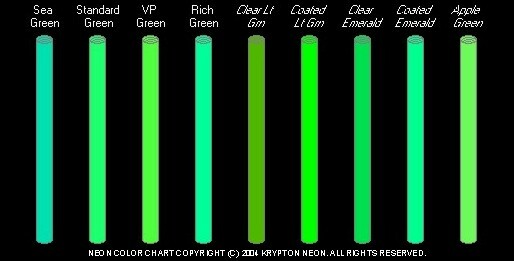 Please note: Krypton Neon's color charts are for comparison purpose only. 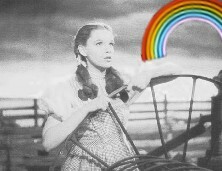 Actual colors will vary on different systems. Always view real neon before final selection.